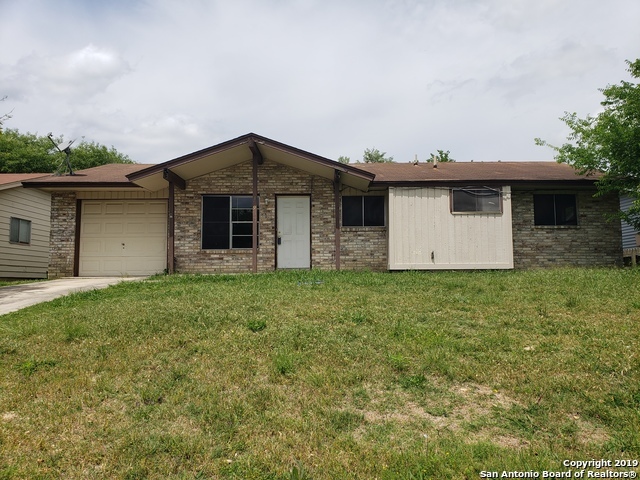 All NOT IN DEFINED SUBDIVISIO homes currently listed for sale in Converse as of 04/25/2019 are shown below. You can change the search criteria at any time by pressing the 'Change Search' button below. 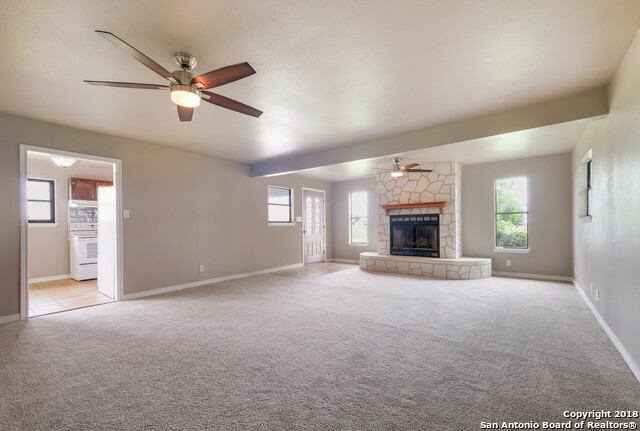 "3 Bed / 3 Bath Charming One Story Home on a Spacious .71 Acre Lot. Recently Renovated, this Cozy Country Home features Abundant Natural Light, Beautiful Flooring, and a Gorgeous Stone Fireplace. Warm Dine-in Kitchen offers Natural Light, and plenty of Cabinet Space. Large Master Suite includes Exterior Door that walks out onto the Deck & Full Bath. Master Bath features Stunning & Rustic Double Vanity, and Standing Shower. Covered Deck overlooks Serene Country Landscape. Don't miss out on this a"
"**Wow~WHY BUY NEW** Best Price in The Area* NEW ROOF to be installed prior closing. HVAC Recently Replaced ** 4 Bedrooms 2 full baths, 1 car garage **Cozy Living Room** Club Kitchen with Breakfast Bar and dining Area **Nice Size Back yard with Patio. Super Starter Home. NO HOA Hurry Will go Fast!"